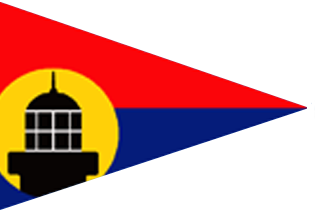 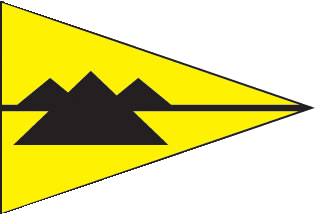 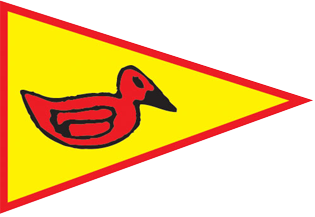 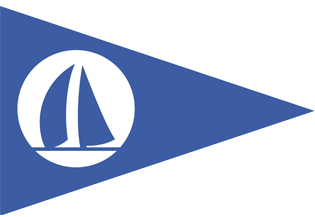 The Southern California Yachting Association (SCYA) is a regional recreational yachting and boating organization that services amateur yacht clubs, sailing clubs and power boat groups. 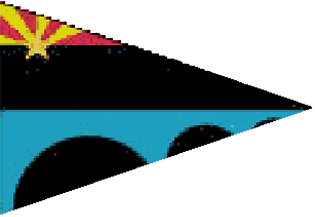 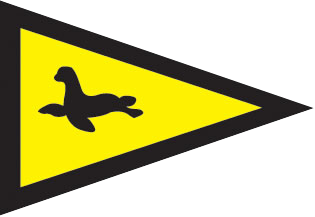 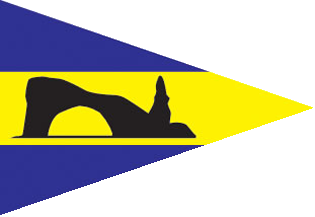 SCYA is a non-profit California corporation supporting boating groups and clubs from Santa Barbara to San Diego, and inland to Nevada on the Colorado River, and north to Laughlin, Arizona. 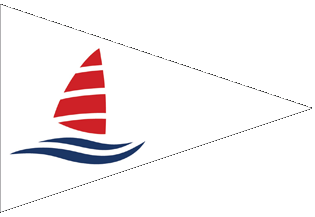 The focus of SCYA is to provide a single platform whereby harbor associations, yachting and boating clubs, rendezvous and regatta organizers can communicate and coordinate their respective activities in one forum. 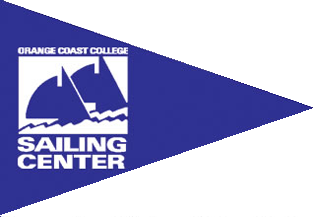 SCYA is recognized nationally by US Boating and US Sailing as a regional association. 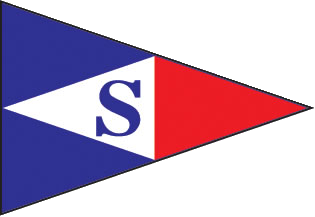 Services the SCYA provides to its members are the coordination of boating activities throughout the region, providing education for boat safety and other topics, celebrating and recognizing yacht club and association quality programs, commending sailors and power boaters for their skills and Corinthian spirit, and providing communication through the SCYA website, yearly publications, and meetings allowing members to connect. 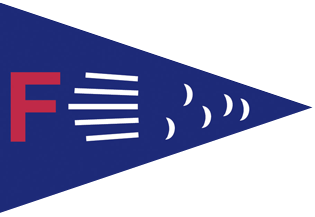 In addition, the association informs the general boating community of special legislation that can impact the boating community. 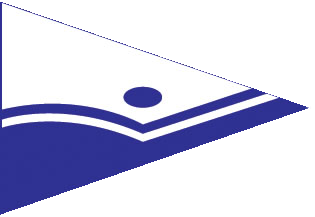 SCYA has been providing these services for over 95 years. 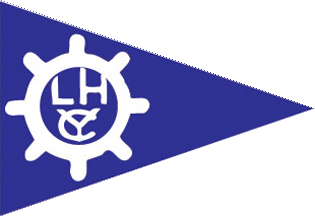 The Southern California Yachting Association provides support and promotion of recreational amateur boating in its area. 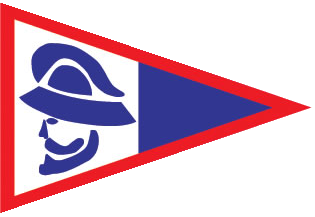 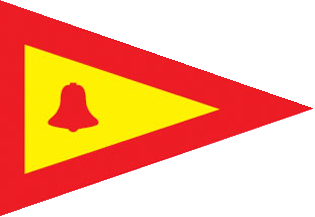 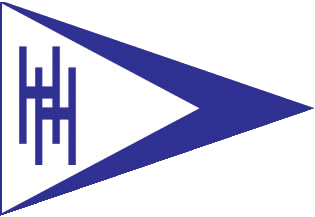 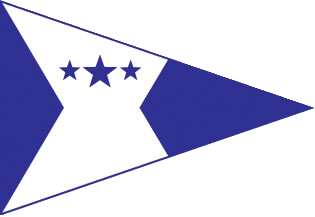 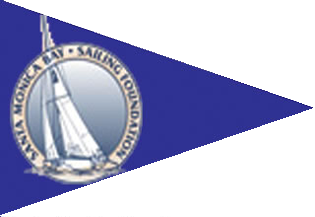 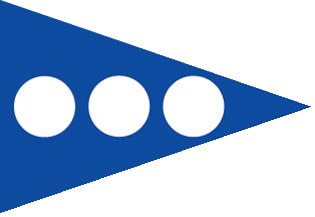 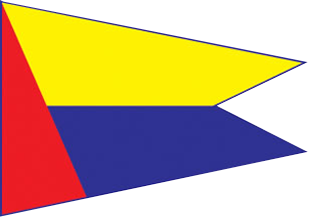 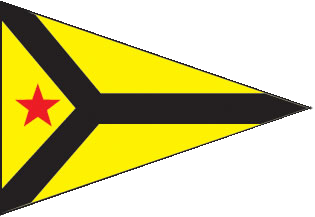 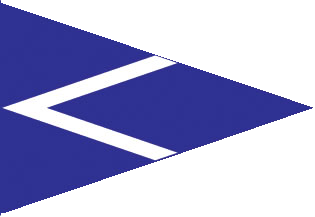 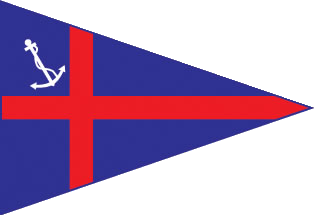 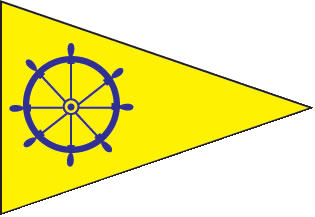 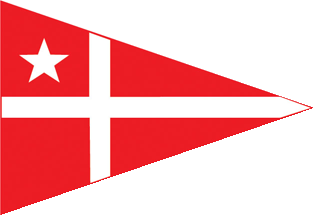 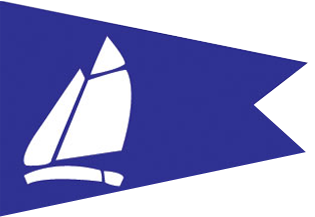 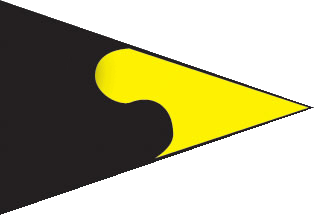 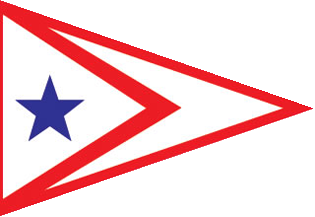 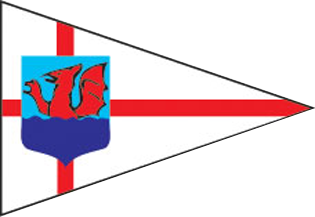 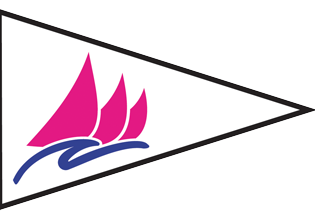 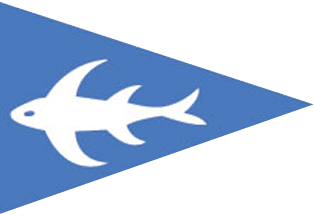 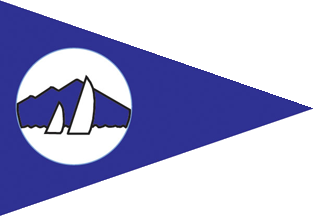 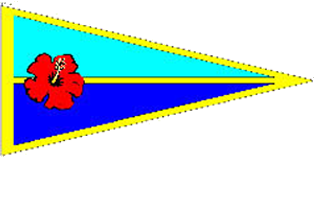 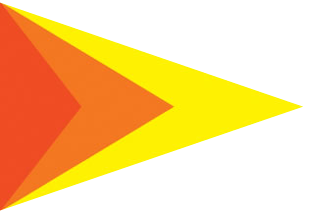 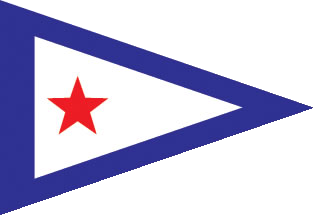 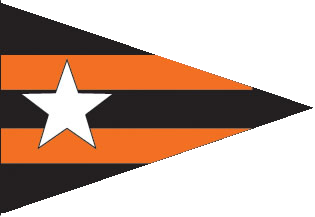 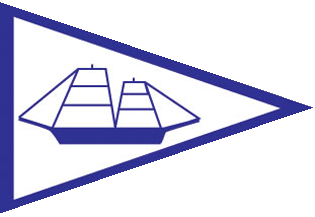 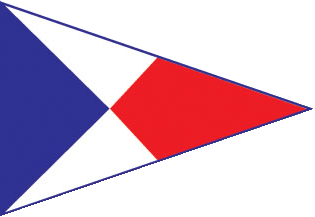 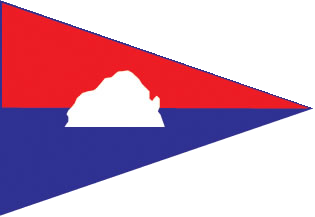 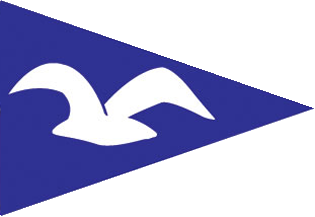 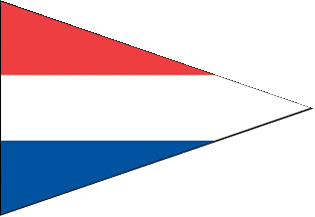 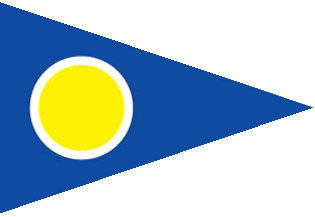 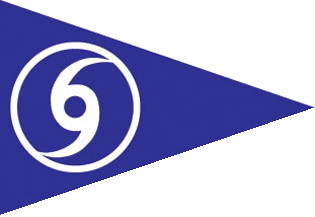 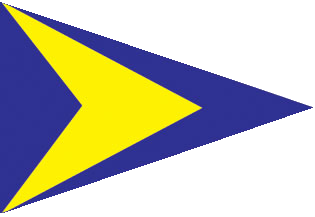 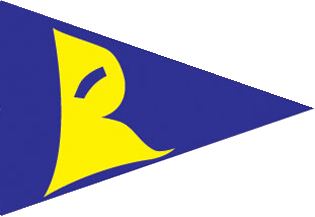 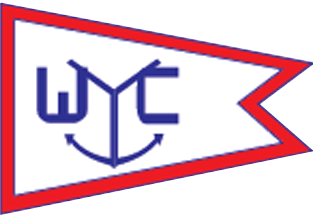 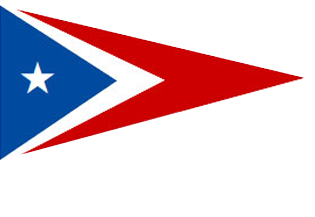 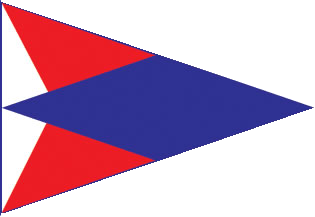 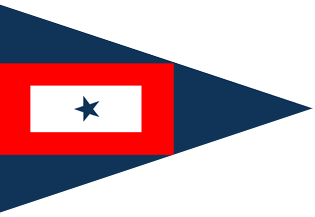 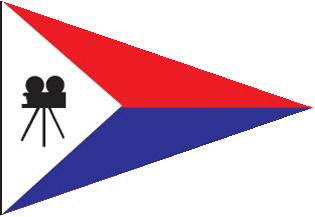 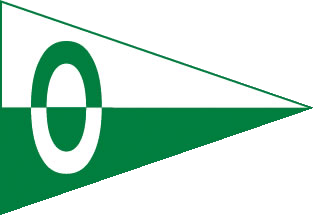 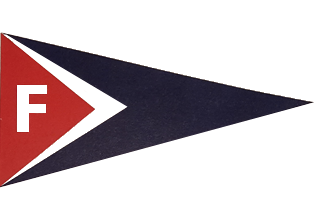 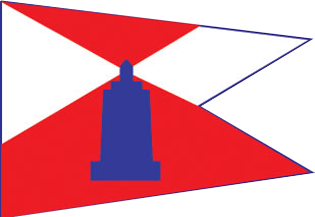 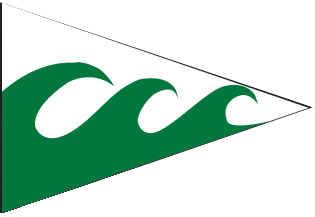 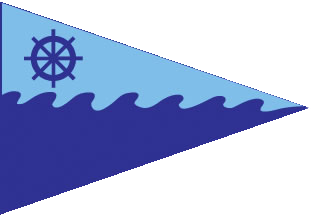 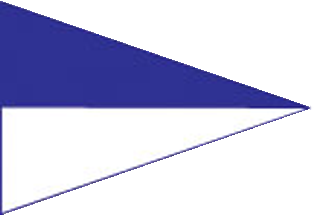 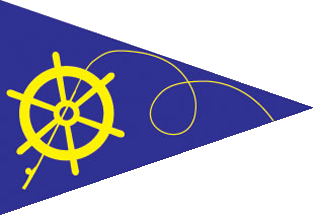 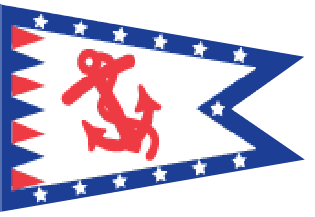 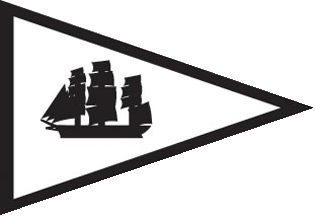 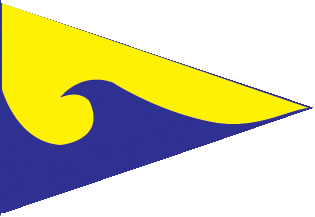 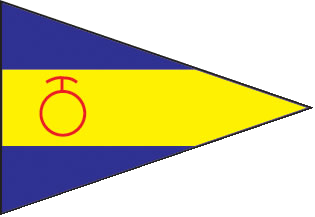 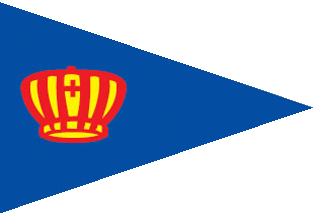 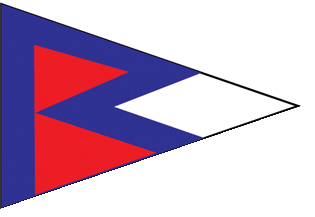 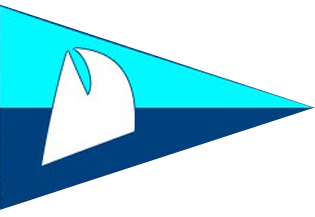 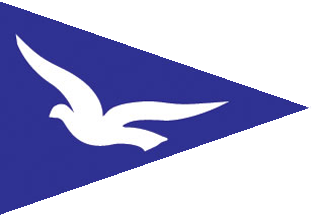 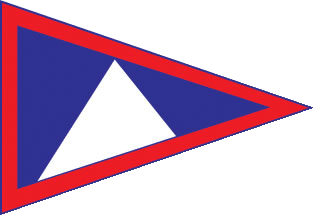 Support to the boating community is accomplished through a forum that fosters local, regional, national, and international Corinthian yachting competition, coordination of race schedules, activities, special events, and regattas; and by conducting seminars on safety at sea, race management, and other boating activities. 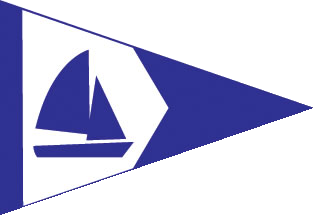 SCYA is affiliated with these fine organizations: Pacific Coast Yachting Association (PCYA), Pacific Inter-Club Yacht Association (PICYA), Yacht Racing Union of Southern California (YRUSC). 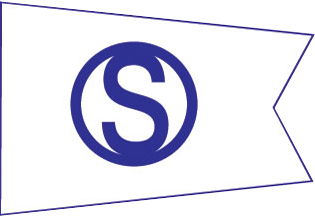 SCYA enjoys over 90 club and association members throughout its operating region. 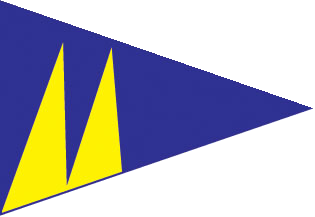 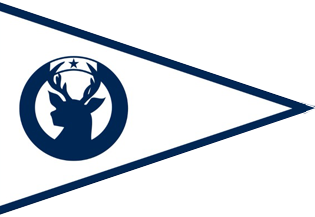 Visit the membership page to find your club or association. 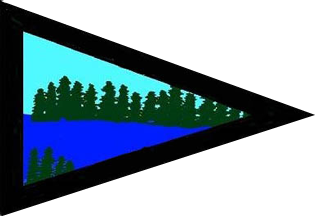 View our members page.